MANILA, Philippines - ABS-CBN’s “Harapan ng Bise,” the vice presidential debate happens today, April 17, 2016. Dubbed as the part two of the UST debate, candidates face off anew to help voters decide for May 9 general elections. The full livestream video will be available on this page. The "Harapan ng Bise" debate, which airs live on ABS-CBN this Sunday from 5:30 P.M. to 7:30 p.m., will allow Sen. Alan Peter Cayetano, Sen. Chiz Escudero, Camarines Sur 3rd District Rep. Leni Robredo, and Sen. Antonio Trillanes IV to talk about their platforms and stand on important issues. Sens. Gringo Honasan and Bongbong Marcos were also invited but could not make it to the debate due to a scheduling conflict. The debate will be moderated by seasoned broadcast journalists Alvin Elchico and Lynda Jumilla. Viewers, meanwhile, will also get to ask the vice presidential candidates questions via social media correspondent Gretchen Ho. 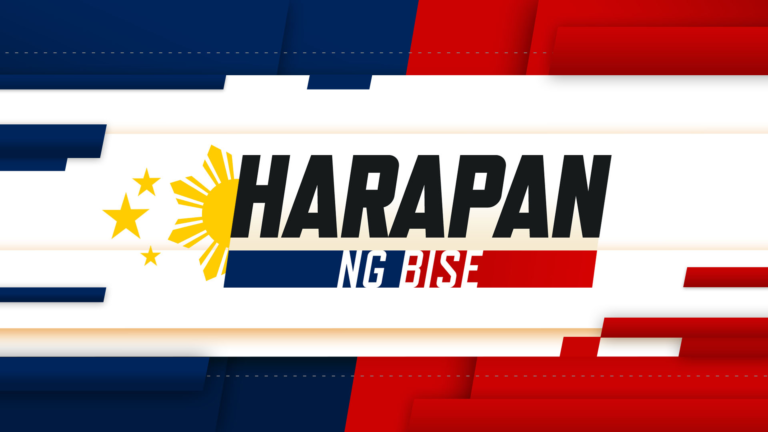 In “Harapan ng Bise,” the vice presidential candidates will go through several rounds of debate on the most urgent national issues on jobs, health, crime, security and economy. They will also test each other’s opinions, and will be grilled by panelists composed of broadcast journalist Tina Monzon-Palma and political analysts Edna Co and Julio Teehankee. On April 24, the third and final leg of PiliPinas Debates 2016, the Towh Hall presidential debate will be held at the University of Pangasinan with media sponsors ABS-CBN and Manila Bulletin.